Posted in: 1 Pageant Pages, 2 Shout-out-Looks. Tagged: Catriona Gray, Helena Heuser, Miss Universe 2018, Pattaya, Sanctuary of Truth. Miss Philippines Catriona Gray photographed during the Welcome Dinner of the Miss Universe 2018 Candidates in Pattaya. She is wearing a Louis Pangilinan. Posted in: 1 Pageant Pages, 2 Shout-out-Looks. Tagged: Jiratchaya Sirimongkolnawin, Laurens Tolenaars, Miss International Queen 2016, Miss Tiffany Universe, Pattaya, Trixie Maristela. 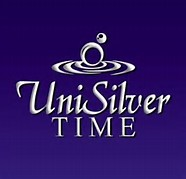 First off, here is the news report from Chiangrai Times about Jiratchaya Sirimongkolnawin who was crowned winner of Miss Tiffany’s Universe 2016 last Friday night in Pattaya, Thailand. She received a cash prize of 150,000 baht, an 800,000-baht car, and vouchers for aesthetic treatments at hospitals valued at more than 110,000 baht. She will represent Thailand in Miss International Queen 2016 to be staged also in Pattaya later this year. Who does Jiratchaya remind you of? Miss Tiffany’s Universe 2016 Jiratchaya Sirimongkolnawin has such soft feminine features that made her easily stand out in the competition. And I have always been impressed with the quality of their winners for the longest time. Watch her introduction video below. You may not understand Thai, but just look at her overall aura. 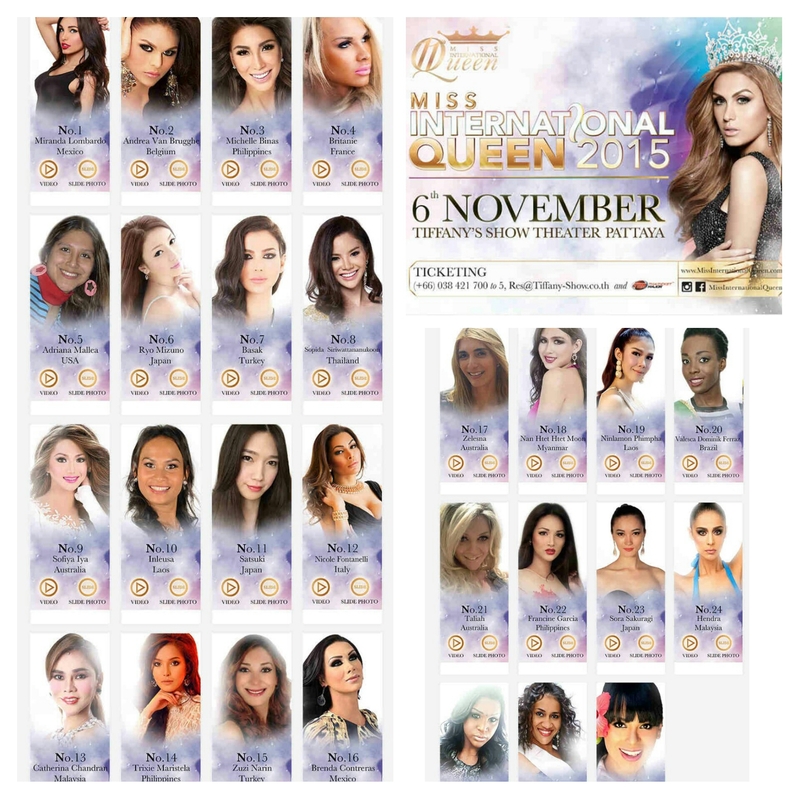 Miss International Queen 2015 Finals Tonight! Posted in: 1 Pageant Pages, 2 Shout-out-Looks. Tagged: Francine Garcia, Michelle Binas, Miss International Queen 2015, Pattaya, Tiffany's Show Theater, Trixie Maristela. Michelle, Trixie and Francine will fight for the Philippines tonight! Tonight, Miss International Queen 2015 will have its finals at the Tiffany’s Show Theater in Pattaya, Thailand with 27 of the loveliest transgenders from all over the world. There are three Philippine representatives – Francine Garcia, Michelle Binas and Trixie Maristela. The grand show will start at 23:00hrs Thailand time (or around 00:00hrs Manila time) so get ready to burn the midnight oil following the live streaming which you can watch HERE. Posted in: 1 Pageant Pages, 2 Shout-out-Looks. 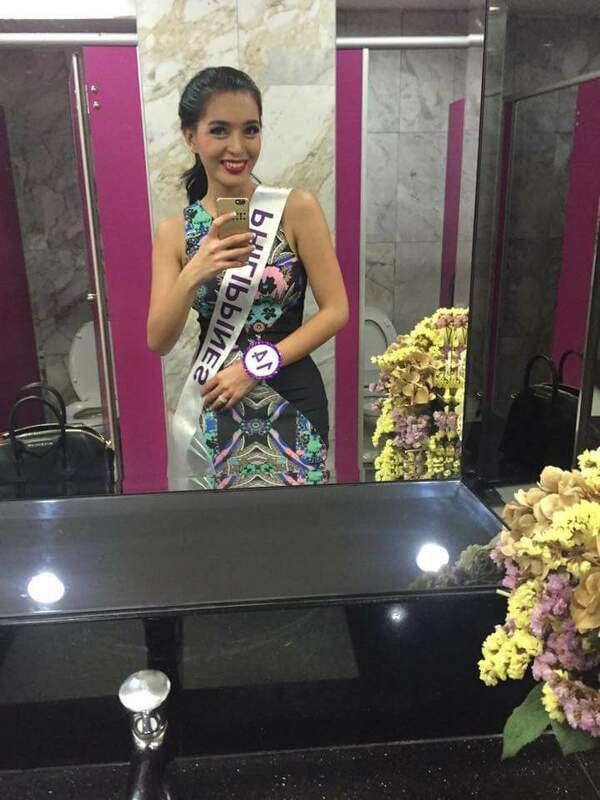 Tagged: Kevin Balot, Miss International Queen 2015, Pattaya, Trixie Maristela. Last night, Trixie Maristela arrived in Bangkok, Thailand to represent the Philippines in Miss International Queen 2015. 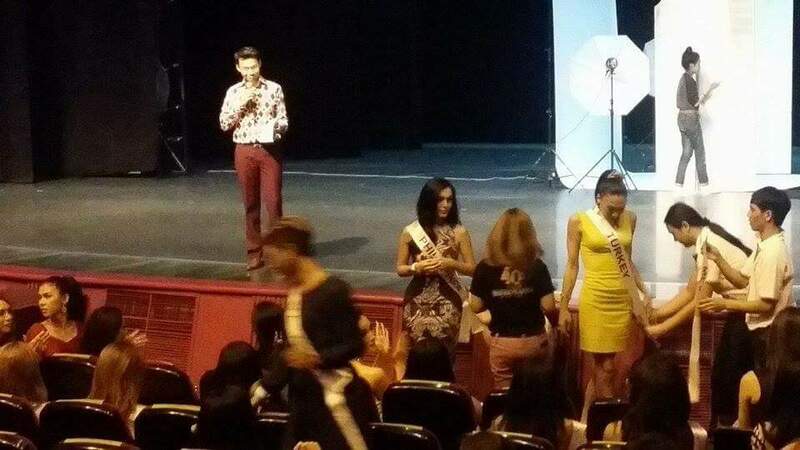 And so, she begins her quest to become the country’s 2nd victor for the popular Pattaya-based beauty pageant among transgenders from all over the world. Trixie promises to give everything she got for the competition. She is ready, willing, prepared and super-able. She is aiming for the top prize and wants to follow the trail started by Kevin Balot last 2012. “Todo ko na to. To the nth level! “ said Trixie. Posted in: 1 Pageant Pages, 2 Shout-out-Looks. 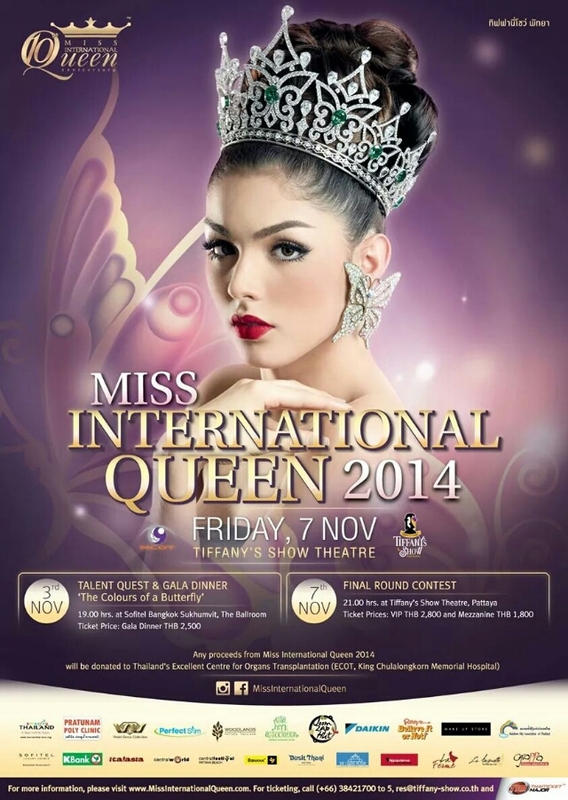 Tagged: International Queen 2014, Kevin Balot, Marcelo Ohio, Maria Venus Gomez, Pattaya. The Philippines already has at least one confirmed delegate for Miss International Queen 2014, and she is Maria Venus Gomez. Our candidate, who was fortunate enough to undergo some training sessions with the Kagandahang Flores camp of Rodgil Flores, is now getting ready for the big competition in Pattaya where she will be facing a fierce group of transgender ladies for the crown currently being held by Brazil’s Marcelo Ohio. Finals night is scheduled on November 7 at Tiffany’s Show Theatre, but all participants are expected to be in Thailand a little over a week prior to be able to take part in all the pre-pageant activities. Posted in: 1 Pageant Pages. Tagged: Miss Earth 2010, Miss Earth 2011, Nicole Faria, Pattaya. 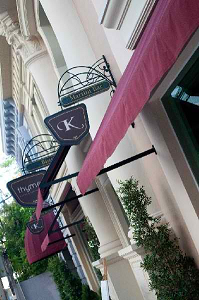 Pattaya, Thailand will play host to more than 80 delegates from around the world who will vie for Miss Earth 2011. 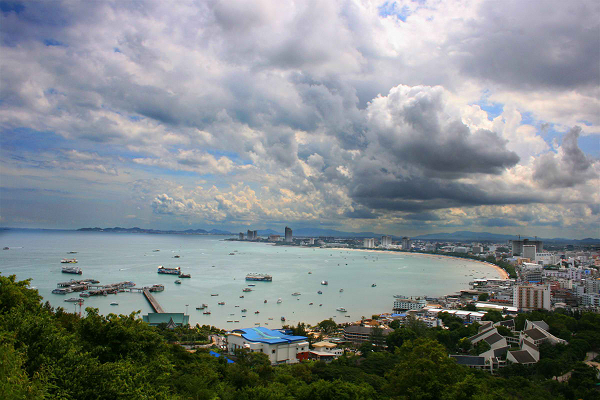 Pattaya, a resort city located on the east coast of the Gulf of Thailand – about 165 km southeast of Bangkok – will host Miss Earth 2011 on November 12. More than 80 ladies from around the world will troop to this festive seaside venue to try to become the 11th titleholder of this unique beauty competition which focuses on Mother Earth and its various environmental causes. November is still a long way from now, so you can still save up on plane fares (lots of promotions at the moment) and walking-around money to get there and witness the event. Accomodations run from the cheap inns and guesthouses to the more lavish resorts and hotels so it won’t be a problem getting reasonably-priced ones even for a stay of more than a week or two. And once you land in Bangkok, you will only need to take a pleasant 2-hour or so bus ride to Pattaya. Alternatively, you can take the train. 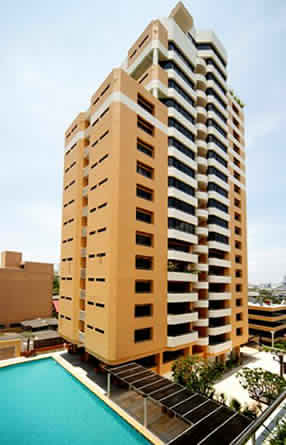 A daily service operates between Pattaya and Hualamphong Station in Bangkok.